Amazon has been implementing changes to its FBA services. Who are affected? What does these changes mean? What can you do about them? In part one of this article, I have discussed the different changes Amazon introduced in the last year or so. 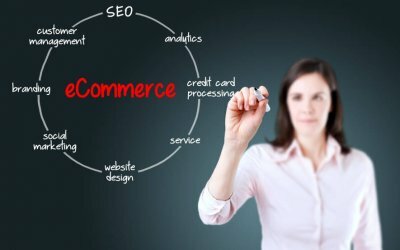 In the second part of the article I am discussing the consequences of those changes for FBA sellers and how they should deal with them. How all this affects you? The most apparent consequence of these changes is a drop in sales. Some sellers I spoke with admitted they saw a significant drop in sales. Other sellers said they have seen a drop in sales, but only for specific products. Yet, there are those who say they have not been affected. It is not the immediately outcome that we have to worry about, but rather the accumulating long term consequences of past and future changes. Although Amazon has not announced the end of FBA services, and frankly I don’t think they are going to terminate it any time soon, they have made FBA much less predictable for sellers than in the past. Possibly, just possibly, the latest moves Amazon has taken does point to the end of FBA as we know it. Either way, it is a wake up call for all FBA sellers. Be prepared. Just in case. First and foremost do not despair or resort to unethical or illegal promotion methods, such as buying reviews. This may results in your account suspended in addition to legal steps against you. Use Sponsored products ads on Amazon to promote your product. 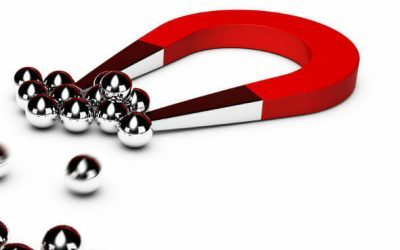 Doing that will help you generate sales, as well as, promote your organic search results for better placement. Open your own branded online store on Shopify or any other platform, for that matter, and promote your brand. Promoting your brand and your store will also promote your products on Amazon. Try Vendor Central or Vendor Express to see if they suit your business. 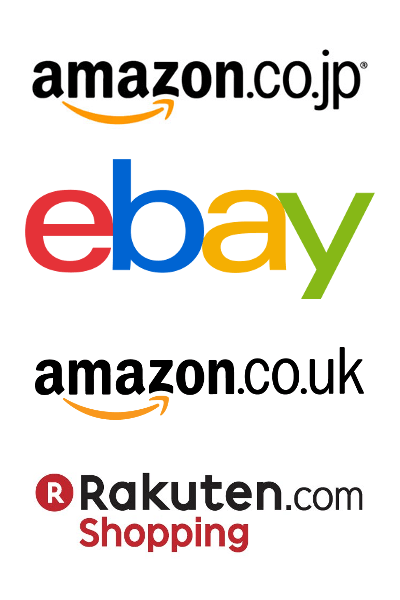 Open accounts in other Amazon marketplaces, such as, Amazon UK, Germany, Japan, etc. It looks like these marketplaces will not see the same changes in the near future, although eventually Amazon will implement them in many other marketplaces. Sell on alternative marketplaces, such as, eBay, Jet, Rakuten, etc. Although, these marketplaces are not as effective as Amazon and do not have the volume that Amazon provides, it is good to have them active. You might as well get additional revenue. Need an alternative fulfillment solution? Amazon FBA changed the fulfillment landscape forever. Thanks to FBA, it is now much easier to find a reliable and inexpensive fulfillment centers for your business. Is FBA going away anytime soon? Is it going to be more difficult launching new product on Amazon or even promoting products you already launched? Indeed! It is already more difficult and more expensive to launch and promote products on Amazon. It seems like Amazon wants to move FBA sellers from Seller Central to Vendor Central and possibly eliminating Seller Central and FBA in the future. Vendor Central gives Amazon more control over its revenue and profit, eliminating a lot of “headaches” seller Central is causing. Eventually Amazon will be able to decrease the number of support staff it is employing, saving it tons of expenses. As already mentioned, Vendor Central is not for everyone. Consider all your options and be prepared for the worst case scenario. And… Never, never rely on a single Sale Channel.